Christians have celebrated Lent for most of church history, but what exactly is it? 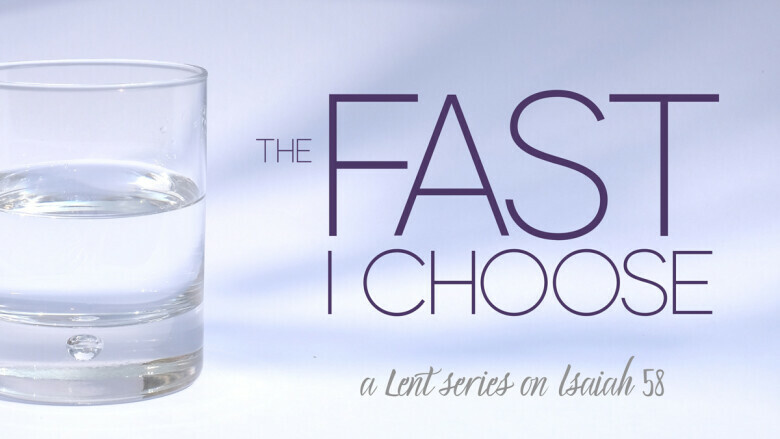 Why do Christians fast during Lent? Why should anyone care? Join us as we tackle these and more questions in the course of a study of Isaiah 58.